It is hard to believe that just 12 short months ago, we gathered with our friends from across the community, government and corporate sectors to watch Prime Minister Turnbull launch Ask Izzy, the A to Z of homeless help. 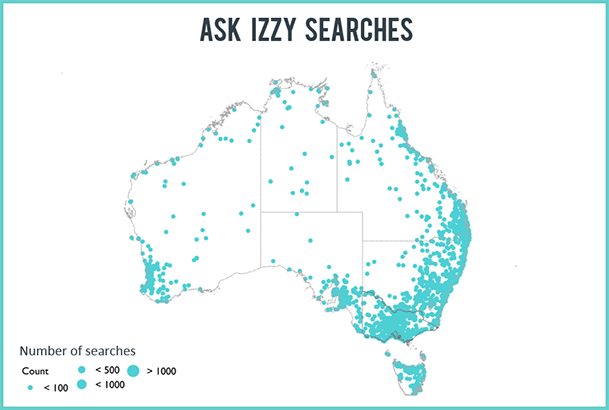 While there has been a flurry of activity since then, we know one thing for sure – with over 272 000 searches for help, Ask Izzy has connected tens of thousands of vulnerable people to support services across the country. We want to extend a warm and heartfelt thanks to our founding partners – Google, REA Group and News Corp Australia – and to our many major and contribution partners who have made this possible. What is Ask Izzy telling us so far? 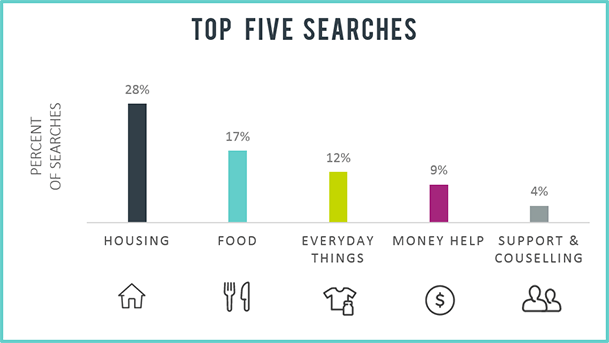 Not surprisingly given Ask Izzy was designed for people in crisis, housing is what people are searching for most, followed by food, everyday things (e.g. clothing and swags), money help, and support and counselling. This trend is consistent in each state and territory, demonstrating that housing remains a critical issue across the country. 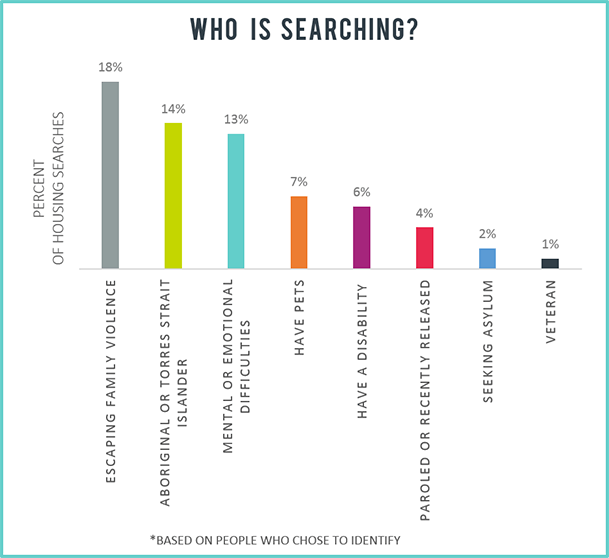 When taking a closer look at people searching for housing, we found women and children fleeing family violence were the top users, followed by Aboriginal and Torres Strait Islanders. 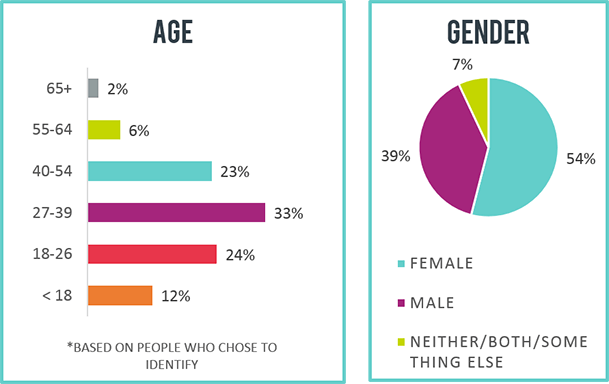 Over 35 percent of users are also 26 or under. Mobile phone credit is no longer standing in the way of people accessing help when they need it. In November Telstra made Ask Izzy free of data charges on its network, so now when people have run out of credit they can still find support services. 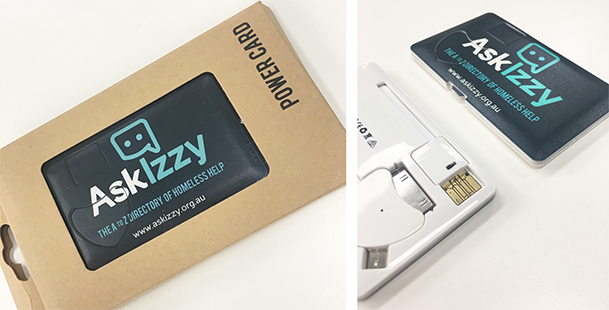 More than 600 donors have helped us raise over $174 000 for Ask Izzy mobile phone charge cards. Almost 80 percent of people who are homeless own a smartphone, but often they don’t have anywhere to charge it. These 12 282 charge cards will provide power when a power point isn’t available, so people can find a meal, health services, a blanket or even a bed for the night. A big thanks to Westpac and News Corp Australia for supporting the fundraising campaign, and our major donors RAMS and iSelect. Charge cards are just $15 each and we are still taking donations. In July and September Ask Izzy was recognised for outstanding design and innovation, winning the Australian Information Industry Association's national iAward and gold at the Design100 Melbourne Design Awards. Reaching over 40 million people with 430 media stories, we’d like to recognise the support of our media partner, News Corp Australia, and those publications who helped us spread the word about Ask Izzy. Without your help, we would be unable to reach those in need. The world-first Ask Izzy open data platform, sponsored by Google, will provide a real-time view of what services people are searching for and where, to better match services with need. Ask Izzy will be expanded to improve Aboriginal and Torres Strait Islanders’ access to health and wellbeing services, thanks to support from the Victorian Government’s Public Sector Innovation Fund. Over the next 12 months, we will be meeting with key stakeholders from across these sectors in a community co-design process. To keep up-to-date with the latest Ask Izzy developments, sign up to our newsletter or get involved by emailing the Ask Izzy team.